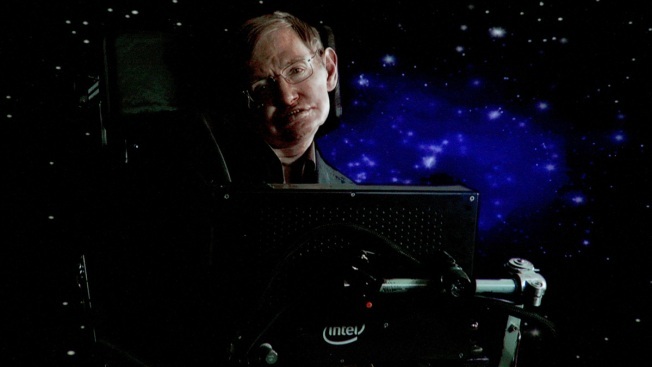 In this Jan. 14, 2010, file photo, Stephen Hawking speaks via satellite in Pasadena, California. In Stephen Hawking's final book "Brief Answers to Big Questions," published Tuesday by Bantam Books, the Cambridge professor begins a series of 10 intergalactic essays by addressing life's oldest and most religiously fraught question of all: Is there a God? 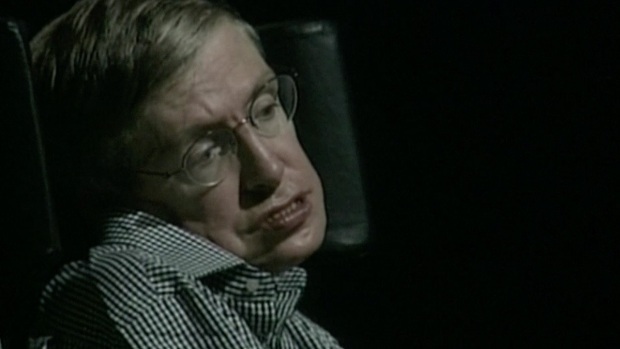 Hawking's answer — compiled from decades of prior interviews, essays and speeches with the help of his family, colleagues and the Steven Hawking Estate — should come as no surprise to readers who have followed his work, er, religiously, NBC News' MACH reported.